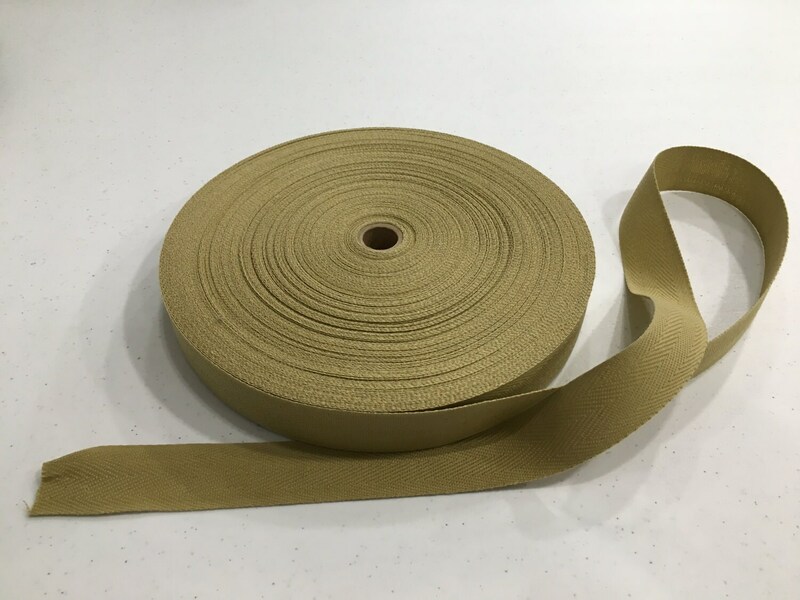 Rug Binding Tape: 1.25". Sold in five (5) yard increments. Used for your hooked rugs to cover the backing after you whipped it with that wonderful Rauma Rygarn Wool Yarn. 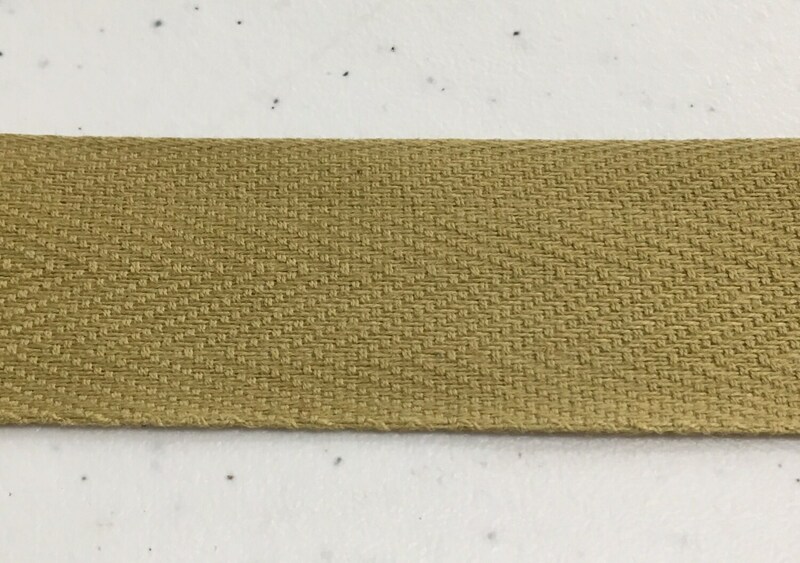 You can even embroider your name, year and name of the pattern on this tape. Don't embroider? Then use a permanent marker and print neatly. Superfast delivery and the binding was exactly what I needed. Great packaging, too. I'm looking forward to more shopping here ~ Thanks! Perfect! Just as described. Fast shipping, packaged nicely!